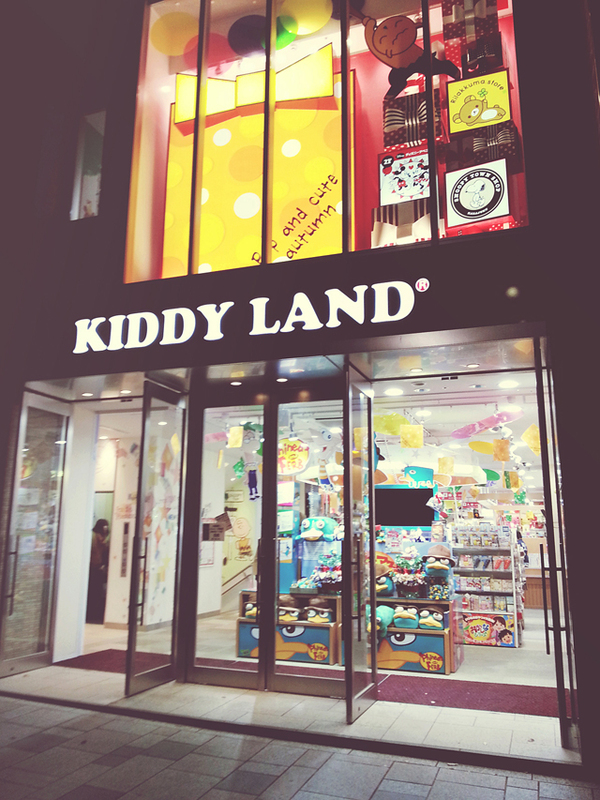 Rilakkuma and Hello Kitty Store (Kiddy Land, Japan) GIVEAWAY! Jiji from Kiki’s Delivery Service! Hello Kitty and Rilakkuma Store!!! 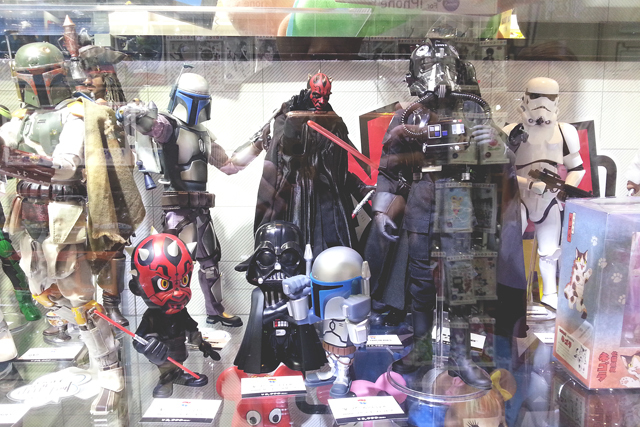 They carry almost everything related to the characters, from dolls to doormat to clothes to kitchen supplies!! 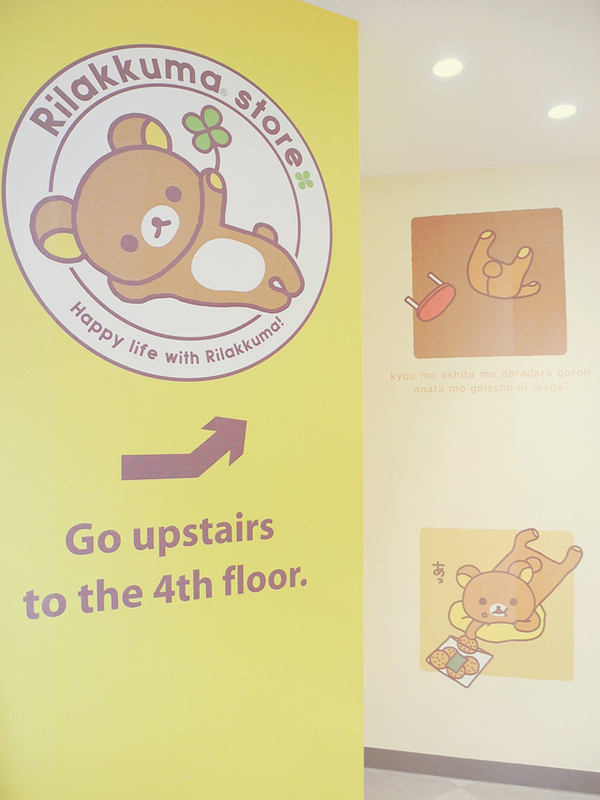 Although I think it’s safe to say that Rilakkuma section is more complete than Hello Kitty. Maybe because there is also a Hello Kitty store at Tokyo Solamachi? ♥ The giveaway ends on Feb 28, 2014 at 23.59 WIB (GMT+7 Jakarta time zone). ♥ Winners will be randomly selected and we will announce their names on our first blogpost in March 2014. ♥ This giveaway is open to Indonesian residents only. ♥ The prize will be delivered to each winners’ address (we will take care of the shipping charge). 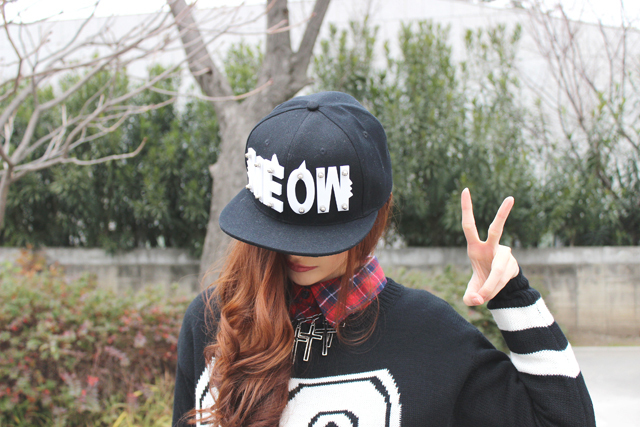 What's your favorite item from Rilakkuma and Hello Kitty Store? 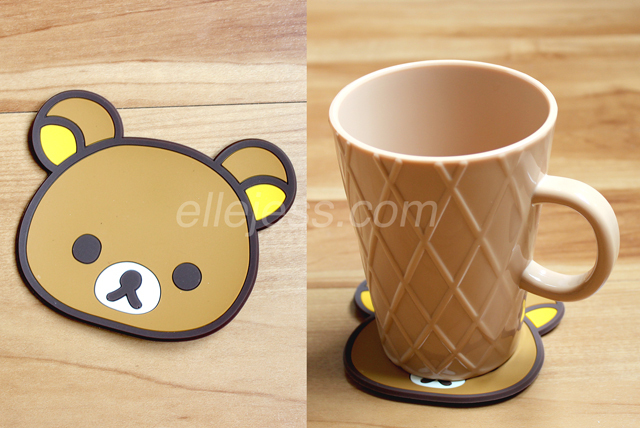 Well, my favorite from Rilakkuma is the cutlery!! And my Hello Kitty favorite are… those glasses!! Awwwwww how cute! And the bags! I wish I could have one!!! Ah, finally, a post about Hello Kitty store I loved so much! my favorite item from Hello Kitty store is that hello kitty with kimono decoration, it's reaaaaallyyyyy cute and i feel like keeping it inside my room >< and my favorite item from Rilakkuma store is the rilakkuma doll with crab! simply because, I LOVE CRAB! and theyre also very cute! My favorite item from Rilakkuma is of course the cute doll of Rilakkuma. 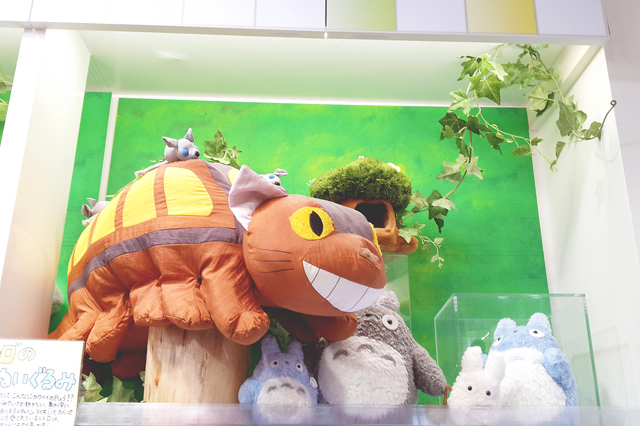 OMG the BIG one is soooo kawaii! 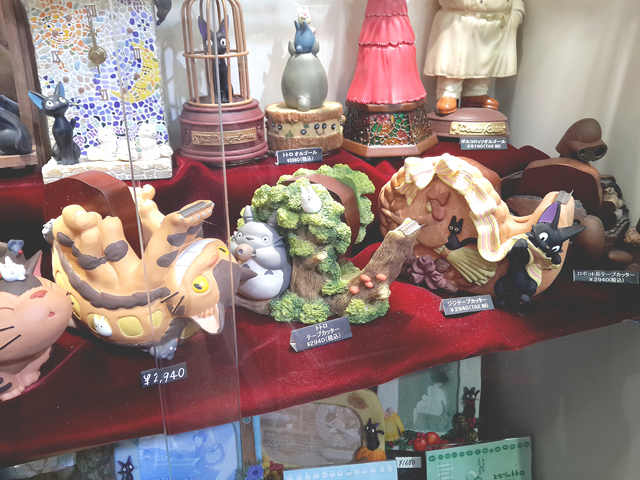 And from Hello Kitty section, I love the humidfier or maybe that steam room heater one. I know it's not necessary for my city but who care? I do love it the most!!! He he he. I waiting this post after you post that video in Instagram so cute decoration and good colour. Actualy I love all item rilakkuma but the most Item I love is the Extra Large Rilakkuma Doll in Rilakkuma section ,I love that in first sight I love that hhehehe WAAAAAA I realy realy exited in this post. 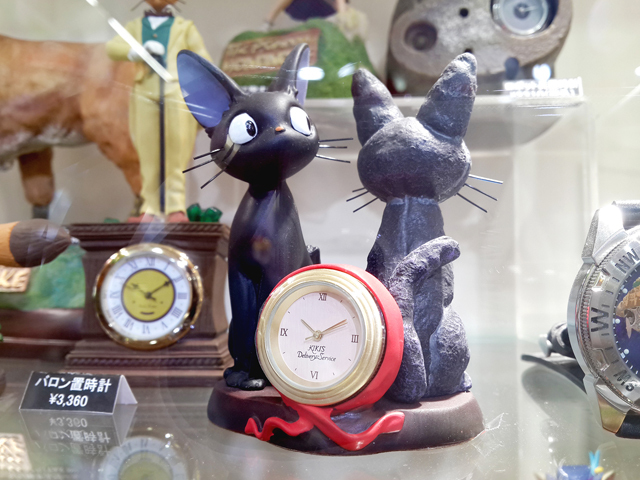 Ouwh Jiji from Kiki's Delivery Service like you and Cici Jess,I don't know why becauce that cat like you and Jess co cute and graceful. So many cute things from many cartoon and anime too, wanna go there if I can..
My favorite item from Rilakkuma section is Rilakkuma Hair Accessories and Phone Cases..
Hello ci Elle and Jess, thanks for make me 'crazy' while reading this post. i love the Rilakkuma cutlery !!!! 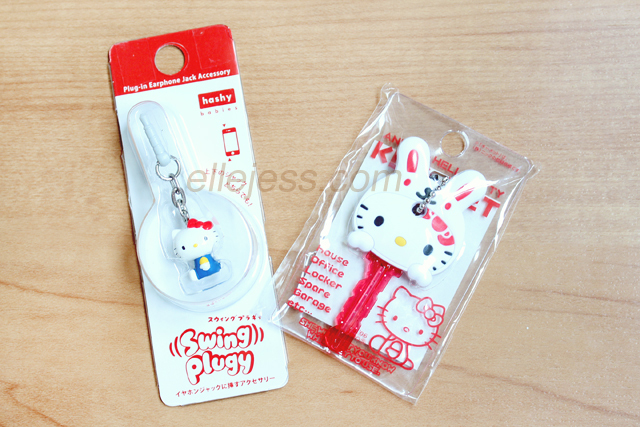 the Spoon especially, it is beyond cuuuuuuuuute & the petite Hello Kitty Kettle !!! OMG my level of gregetan is peaking to the top right now! Oh I definitely counting this Kiddy Land in to my must-visit list! Thanks for sharing Elle. 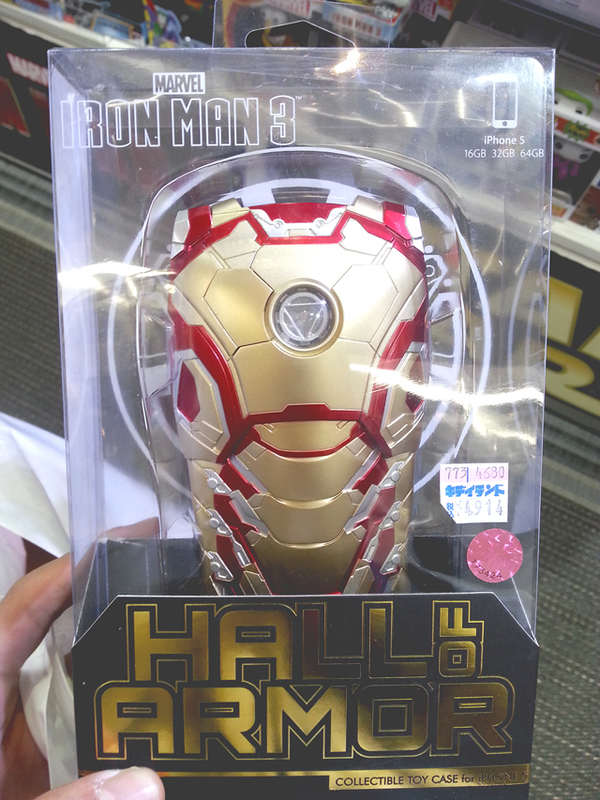 omg….. I love Japanese thingy. and I hope to go to Japan someday. if you love Japanese things too, visit and follow my blog, sometimes I write about Japanese events in Indonesia. OMG OMG OMG that place is such a heaven for hello kitty's fan like me xD. I love everything in that store but hello kitty on kimono is my fav. 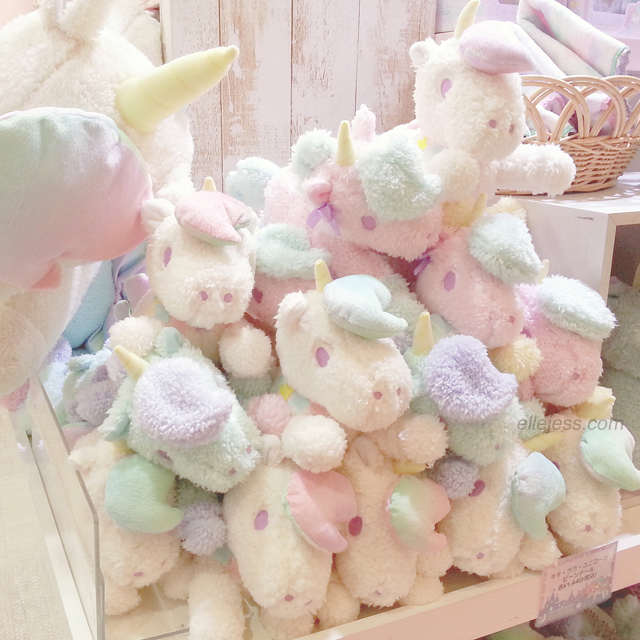 They're super kawaii! just wondering if I get those cute memento from Rilakkuma and Hello Kitty Store. Anyway, I love the cuteness of hair tie from Rilakkuma section. Besides, the one and only doll that attracting me was Hello Kitty with kimono. Oh my God! Can't stand for it.